It's no news that a lady/ladies in general do not joke with her lip glosses or lip sticks. 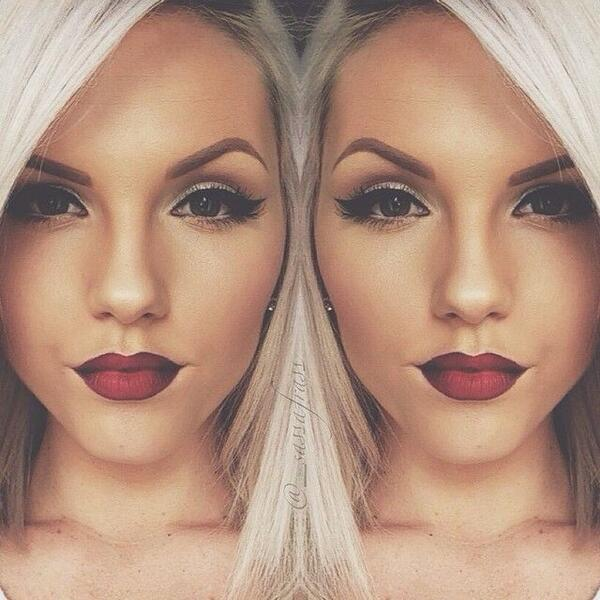 There is this obsession of having a glossy lips and all, which is great and awesome. 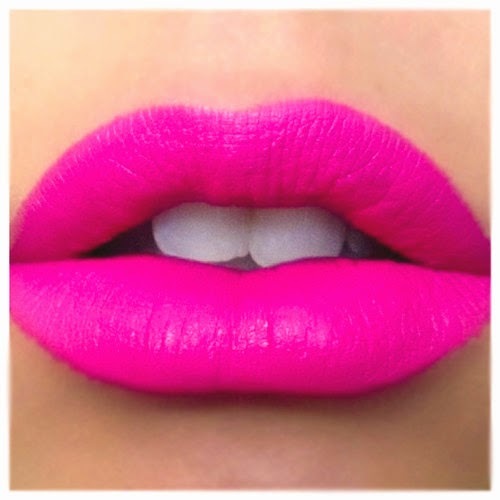 But once in a while it is good to step out of the world of having glossy lips to the world of having matte lips. 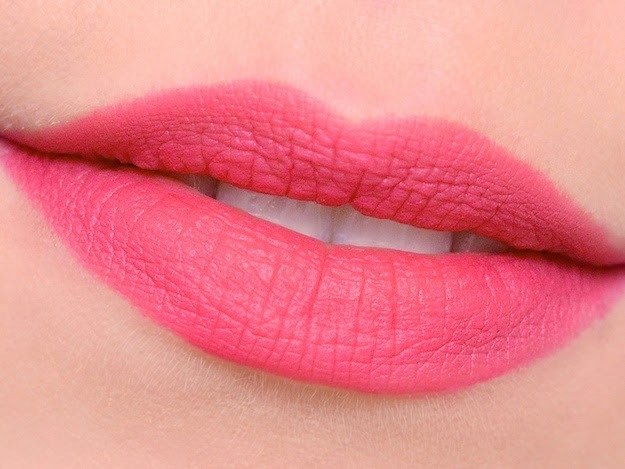 I love matte lip glosses/lipsticks! I really do. 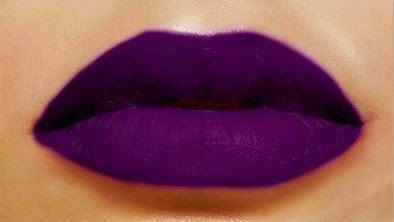 One unique thing about matte lip glosses/lip sticks is that they are classy, outstanding, ''not loud but loud''... I'm actually pretty short of words. LOL (Laugh Out Loud). One can wear a matte lip gloss/lip stick to any and every event. But just know that once you are on matte lip gloss/lip stick you automatically stand out. 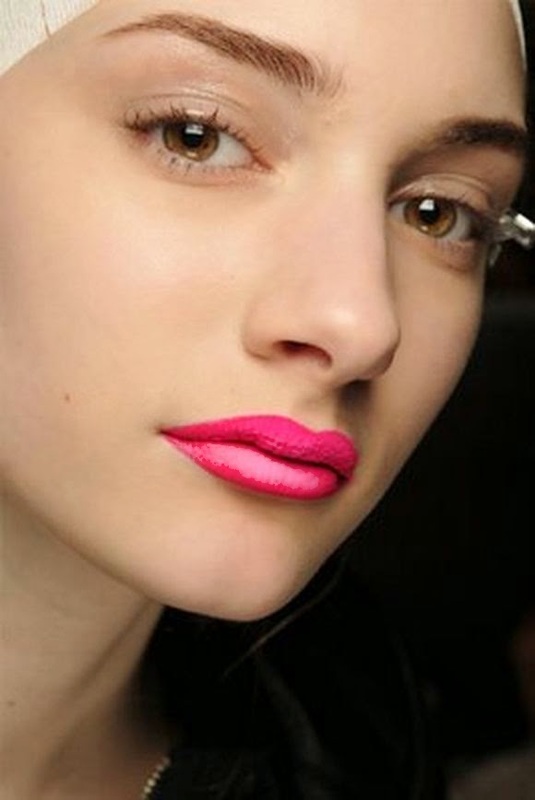 This is not to say that ladies/women on glossy lips don't stand out, on the contrary, they do... I wish I could explain more but I guess pictures will explain better. 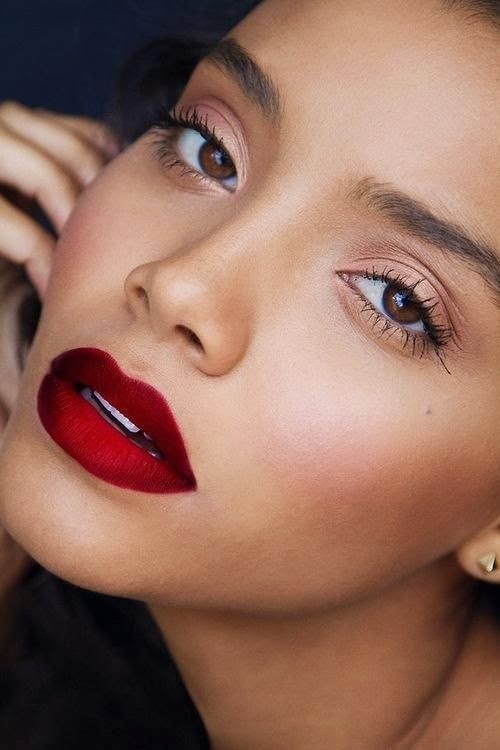 Before I show you beautiful pictures of matte lip glosses/lip sticks, I need to say that it is not compulsory you wear a ''brand'' matte lip gloss/lipstick to stand out. It's not really about the brand but the satisfaction you get from using a particular product. In fact, my first ever matte lip gloss was from a drug store. I never even knew it was a matte lip gloss cos I do pair it with a glossy lip gloss (i.e, I apply a transparent glossy lip gloss first then my matte lip gloss), till one day I said, why not I just wear this lip gloss alone and see how it will look on me. I was blown away by its beauty. Everyone kept asking me, please what's the name (brand name) of your lip gloss? They were shocked when I told them it was a drug store matte lip gloss. Really ladies, try getting a hold of a matte lip gloss/lipstick and see for yourself. 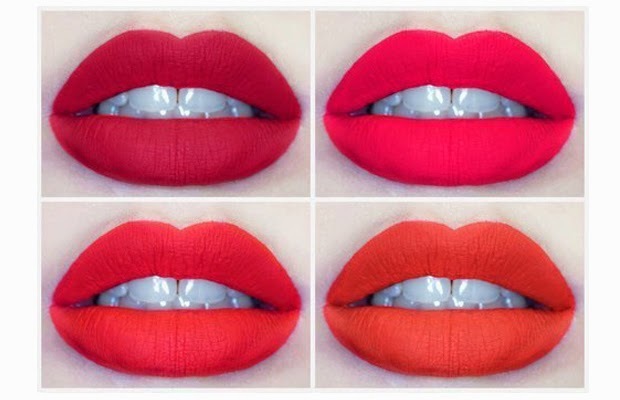 Below are pictures of different colours of matte lip glosses/lipsticks. Enjoy! I hope you loved today's post and you have been inspired to look and feel beautiful by it. Please kindly share this post with others to inspire them as well. I love hearing from you, please do feel free to share your thoughts, suggestions or contributions with me by commenting below. Ladies, Know Your Make-up Brushes http://chidinmainspirations.blogspot.com/2014/09/ladies-know-your-makeup-brushes.html?